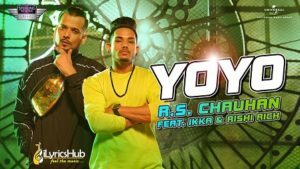 YoYo Lyrics sung by RS Chauhan Featuring IKKA & Rishi Rich. 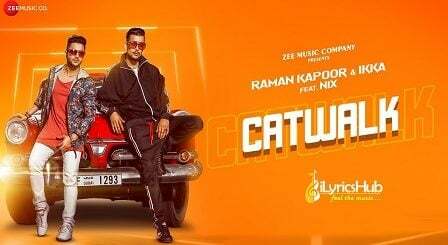 Its music is produced by Rishi Rich at Spaceship Studios while Lyrics penned by IKKA. Rr, Ikka In The House Baby !